Just another build of mine. Decided to move the tr build to another case. So my x299 went into here. Rig is used for vm work, gaming etc. Cpu was delided and cooper IHS was replaced. 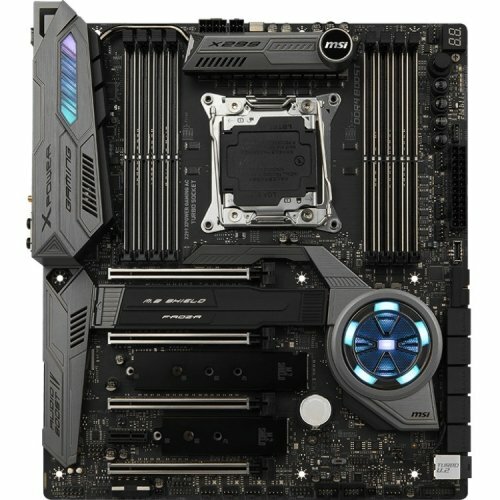 I went thru many x299 mother boards and the xpower is probably the best balance of bios, power delivery, and features. 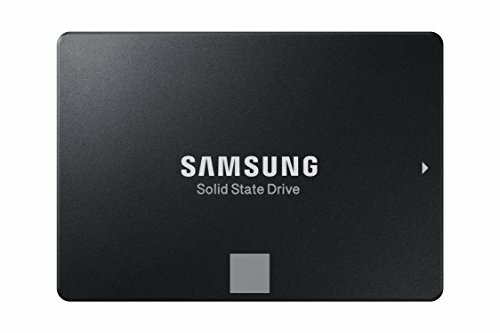 How does that sound card perform in relation to on board audio? I’ve been curious about using one for more in depth sound. I've had the z prior to this and it's a nice upgrade. It powers my dt 900 pros, and hd800s quite well. I think that was a typo I’m pretty sure it was meant to be 4.8ghz 14 core at 48ghz (or even just two with turbo boost) would quite literally melt everything it touches...providing the cpu doesn’t self destruct and would turn the remains into a Tesla of sorts. This is beautiful. What a stunner. This is a very beautiful build, I love the coolant color and the cable sleeve colors! One of the best builds I have seen in a long time. Perfect build! 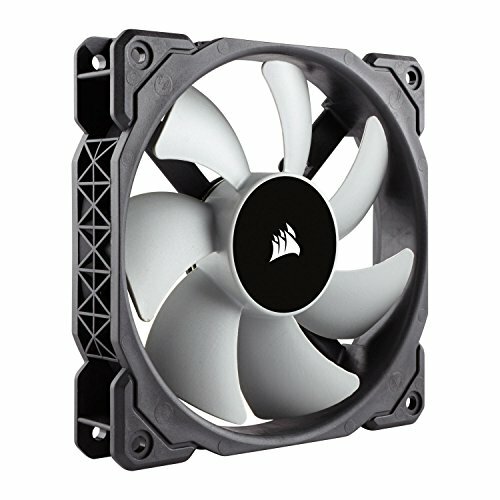 How silent are the fans on the hwl gts radiator? Well the ML's are pretty inaudible till about 1100 rpm. Anything under 1000 rpm is pretty much silent. So I pretty much never hear my fans. how do you like the lian li case. did you look at the Corsair 900d or the Enthoo Primo? I've had the enthoo primo and the 900D. I did a modified build in the primo you can see in my completed builds. Both of those cases are quite retro these days. The v3000 has hits of it too, where parts were obviously thought out a few years ago, such as the excessive amount of bay drives, granted they are removable. In terms of quality the v3000 wins hands down. Any chance ur giving away any of your *other builds? This build is ProPC.tech approved! Absolutely breathtaking hardware selections and a very fine attention to detail. Our team actually drooled a little bit over this one. We are huge fans of the Intel Core i9 and basically everything Lian Li designs. The case is outstanding, but it is the attention to detail that caught our eye. The cable management and sleeves alone deserve a shout out. Great Build by a talented PC builder. Keep up the amazing builds! This build is so clean, now a days people want to have more tubing than the PC itself. I’m glad to see a BEAUTIFUL build like this! Looks so clean! I love it! Is the front led strip RGB?